At the time of Japan’s surrender to Allied forces on August 15, 1945, some six million Japanese were left stranded across the vast expanse of a vanquished Asian empire. Half civilian and half military, they faced the prospect of returning somehow to a Japan that lay prostrate, its cities destroyed, after years of warfare and Allied bombing campaigns. Among them were more than 600,000 soldiers of Japan’s army in Manchuria, who had surrendered to the Red Army only to be transported to Soviet labor camps, mainly in Siberia. Held for between two and four years, and some far longer, amid forced labor and reeducation campaigns, they waited for return, never knowing when or if it would come. 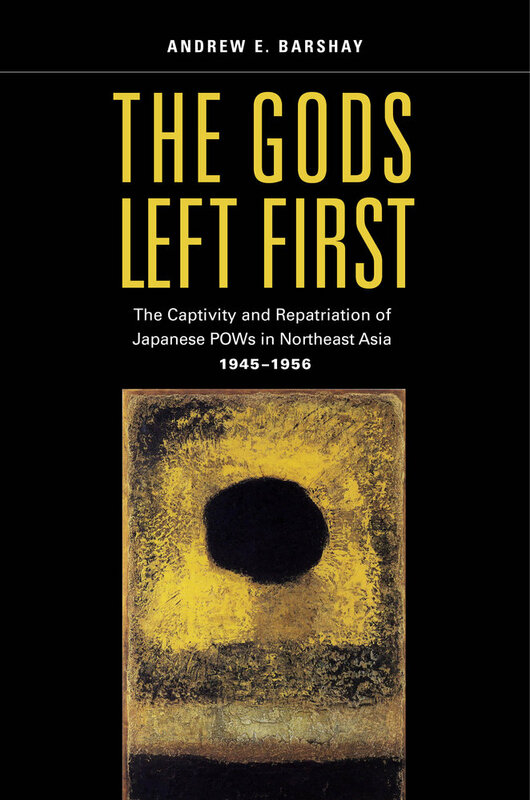 Drawing on a wide range of memoirs, art, poetry, and contemporary records, The Gods Left First reconstructs their experience of captivity, return, and encounter with a postwar Japan that now seemed as alien as it had once been familiar. 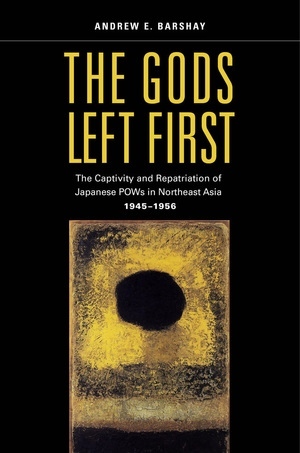 In a broader sense, this study is a meditation on the meaning of survival for Japan’s continental repatriates, showing that their memories of involvement in Japan’s imperial project were both a burden and the basis for a new way of life. Andrew E. Barshay is Professor of History at University of California, Berkeley. He is the author of The Social Sciences in Modern Japan: The Marxian and Modernist Traditions.